This entry was posted on May 21, 2012 by Village Photography. 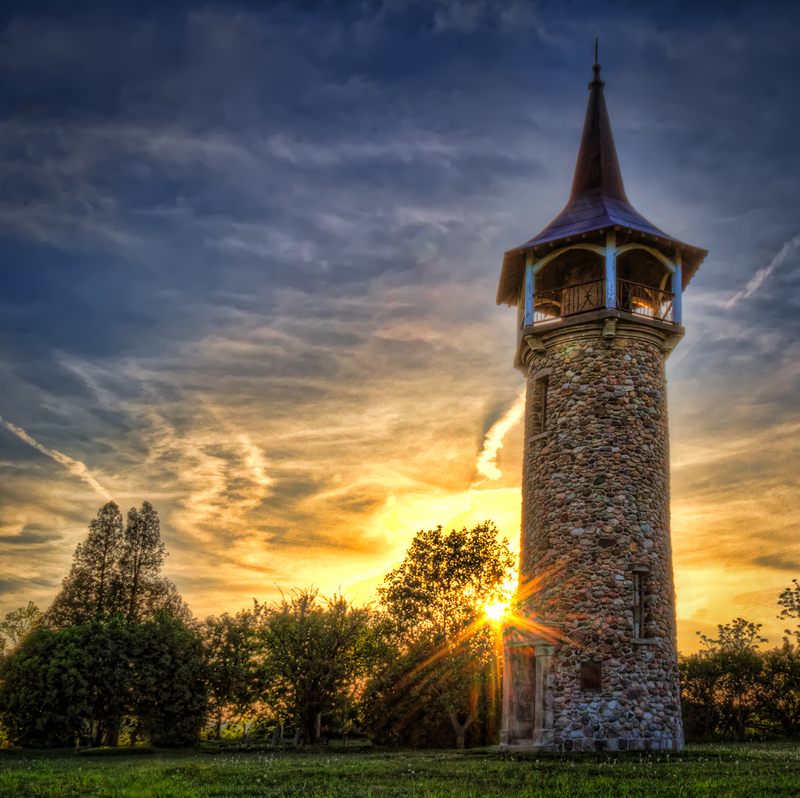 It was filed under Uncategorized and was tagged with german origins, Kitchener, Mennonite, mennonite settlers, Pioneer Tower, Pioneer Tower Kitchener Ontario, sunset, Waterloo Region. Gorgeous shot. Just look at that sky, and you maintained an excellent amount of detail on the tower.